The Events Participation Support Scheme, which was launched on October 21, 2013, received 21 applications. These were carefully reviewed by the Local Advisory Committees, which made a selection of 15 participants out of these 21, which were further approved by Next Page Foundation. The selection process is followed and documented in the form of memos, which are available for each Advisory Committee here. All the reports of the participants will be available here. List of approved participants is available here. London Book Fair is just around the corner, less than a week away. This year the fair will take place between 8 and 10 April. 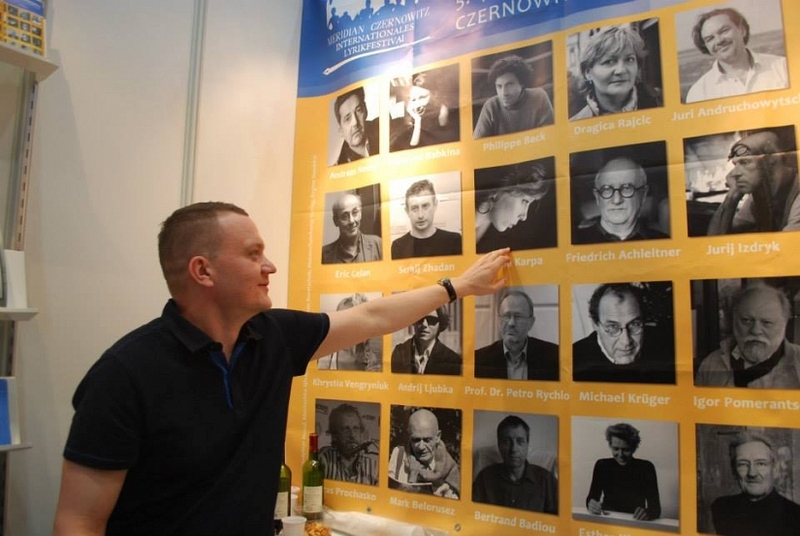 The Book Platform project will be presented at the fair by the Armenian and Georgian project partners. Arevik Ashkharoyan, local project manager for Armenia, will be at the Armenian Pavilion, located at U145, with informational and promotional materials of the project, and publications of studies carried out within the project. Ms. Ashkhariyan will participate in a fair for the Armenian Community, and will have around 30 meetings with publishers, agents and writers to talk about Armenian book market, and represent 1st Armenian Literary Agency, Armenian Literature Foundation and Book Platform project. Materials and information about the project will be available as well at the Georgian national stand, located at U205. 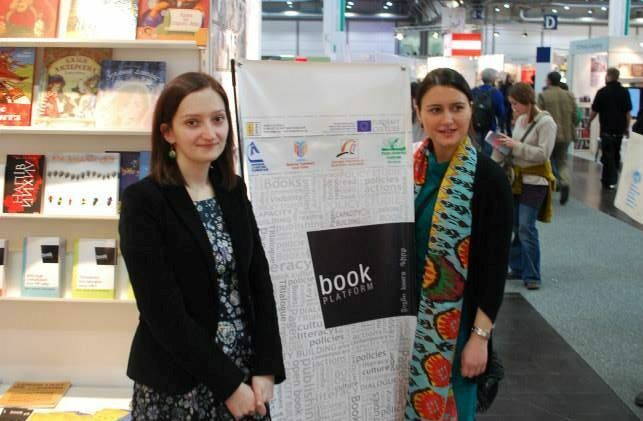 The stand is hosted by the Ministry of Culture and Monument Protection of Georgia, and the Georgian Publishers and Booksellers Association - the Georgian partner of the Book Platform project.